Centre Makes 40 Amendments To Finance Bill 2017: Cash Transactions Reduced To Rs 2 Lakh, Aadhar Card Mandatory, And More. 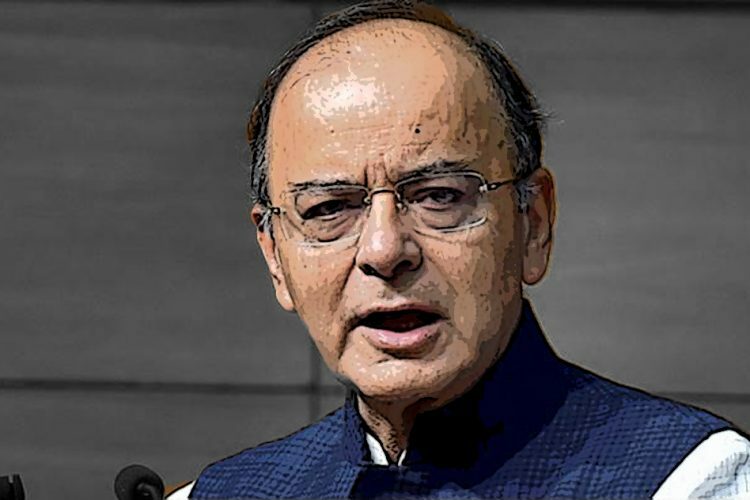 In a significant move, the Centre on Tuesday made about 40 amendments to the Finance Bill 2017. 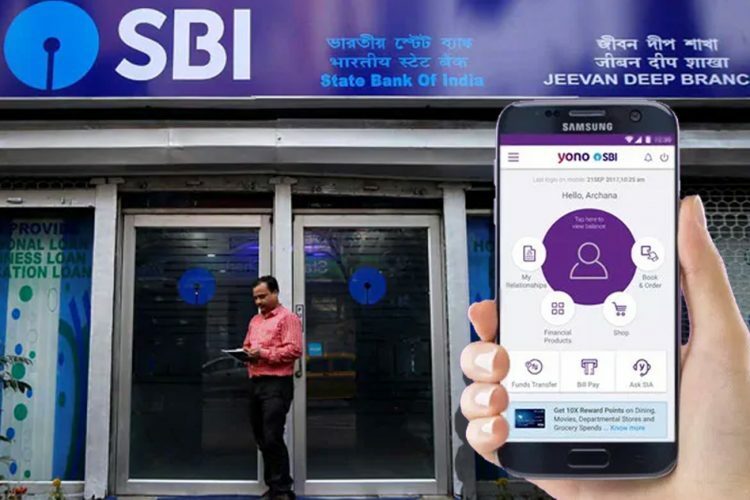 Some of the major changes include lowering the legal limit on cash transactions from Rs 3 lakh to Rs 2 lakh and making Aadhaar Card mandatory for filling Income Tax Returns (ITR) and even for applying for PAN Card. 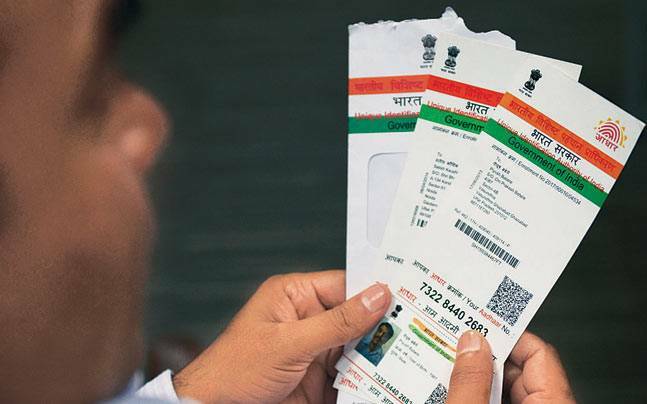 Mandating the Aadhaar Card for filling ITR and for applying for PAN Card comes in quick succession after Government’s move to make Aadhaar Card mandatory for availing services like free gas connections for women Below Poverty Line, receiving cash awards, and pensions for the defence personnel. 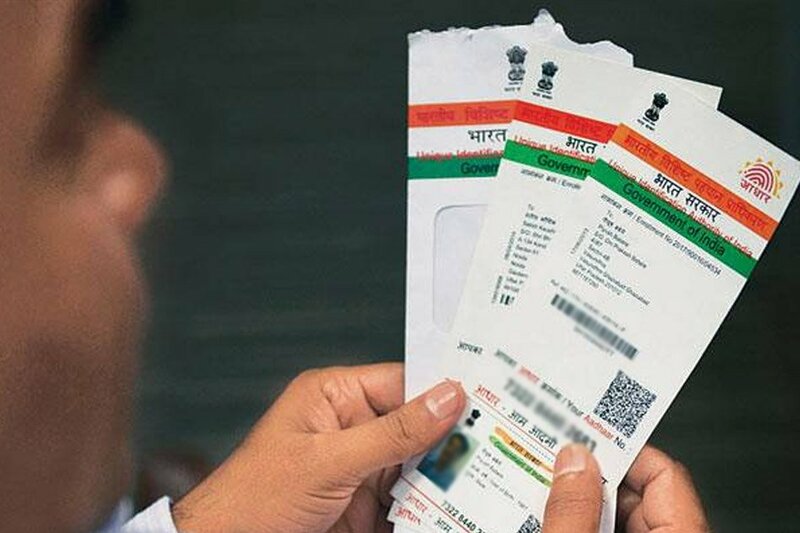 According to the Government, Aadhaar Card is being made compulsory in a bid to bring in more transparency in the system. The proposal is set to come into effect on 1 July 2017. 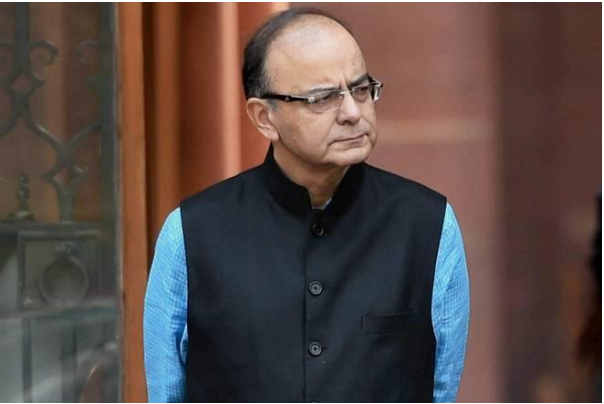 Finance Minister Arun Jaitley is expected to reply on the Finance Bill on Wednesday. The Finance Bill, which is a Money Bill, needs clearance only from the Lok Sabha, and the Rajya Sabha cannot reject a Money Bill. The Unique Identification Authority of India (UIADI) had earlier informed of adoption of new encryption standard by the devices which use the Aadhaar authentication, to further secure the hardware. The Amendment has specified that failing to provide the Aadhaar Card would render the PAN Card invalid. However, Aadhaar Card enrollment at the time of ITR would be accepted. 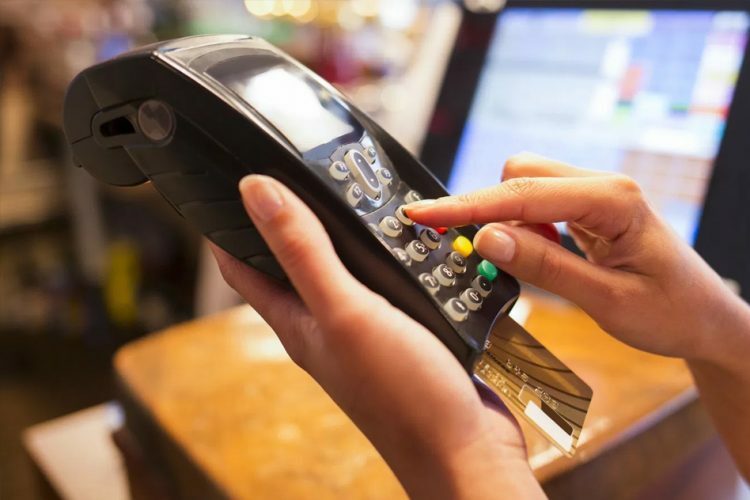 PAN Card is mandatory for financial transactions like receiving taxable salary or professional fees. There are about 25 Crore PAN Card holders in the country right now. Aadhaar’s e-KYC is paperless Know Your Customer (KYC) process where identity and address of a subscriber are verified electronically through Aadhaar authentication. 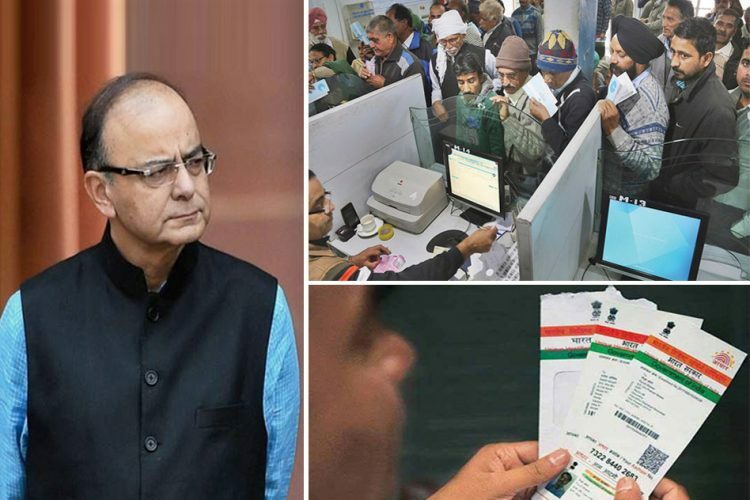 The Government is also working towards linking Aadhaar Card numbers to all Bank accounts, also from 1 April 2017, the Aadhaar card would be compulsory for opening an Employee Provident Fund (EPF). 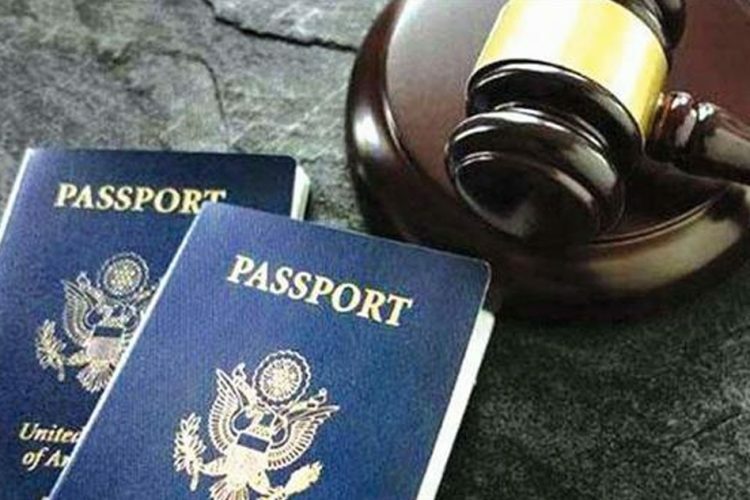 Kuldip Kumar, leader of personal tax at PwC India, says that making Aadhaar mandatory would become a challenge in the case of foreigners who pay taxes in India. The amendment, however, says that Government would announce the exemptions to this rule. Opposition Party also objected to the Bill being passed as a Money Bill, which requires no approval from the Lower House. Also, regarding the forty amendments made to the Finance Bill, Political Parties called it a ‘Backdoor Entry’. 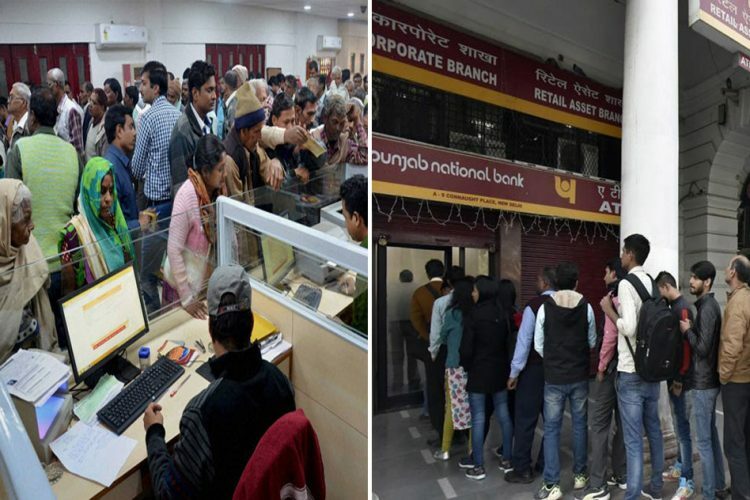 The legal limit on cash transaction reduced from Rs 3 lakh ( as announced earlier) to an amount of Rs 2 lakh. 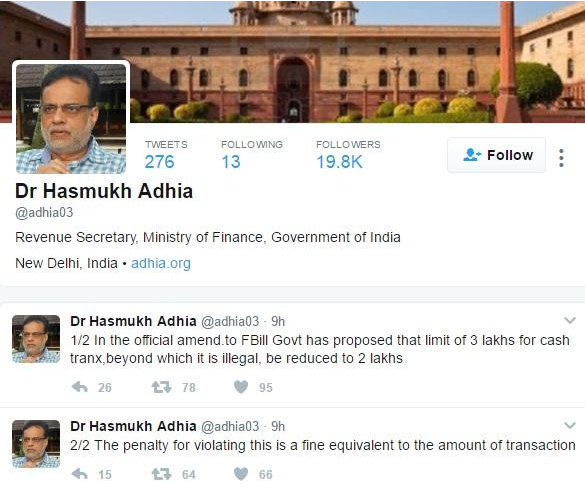 In a tweet, Revenue Secretary Hasmukh Adhia said that, violation of which would attract penalty equivalent to the value of the transaction. 2. Donation by Corporates to Electoral Trusts would be only through account payee cheque, bank draft or electronic transfer. 3. 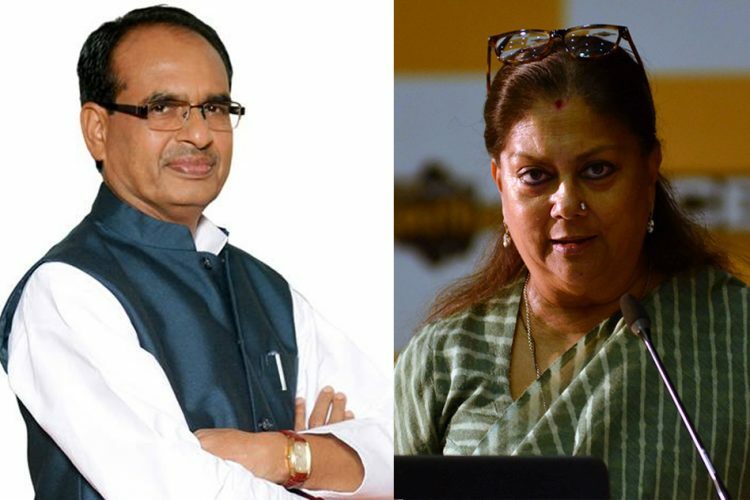 Other amendments related to Employees Provident Fund, Smuggling and Foreign Exchange Act, TRAI Act and Information Technology Act were proposed.